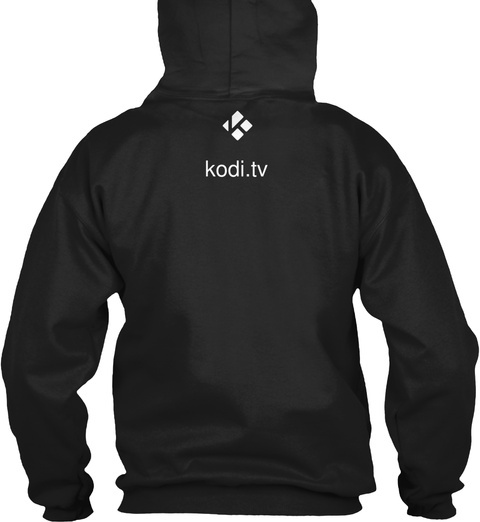 Shirt worn by Team Kodi at SCALE. We rather liked the design, so figured we'd give everyone the chance to get one if they liked. 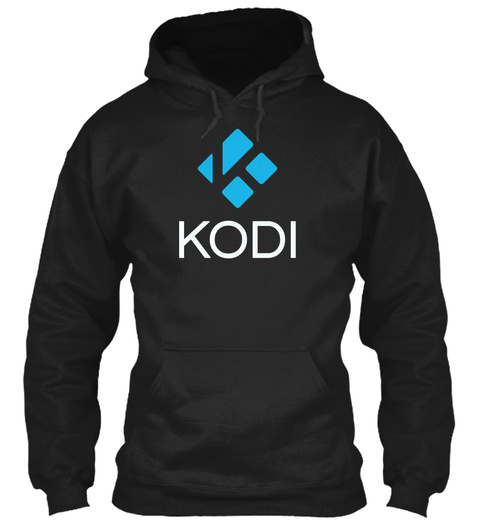 This shirt was designed to be a bit cooler and more devilish to contrast with the bolder heroic style of the Kodi Hero shirt.